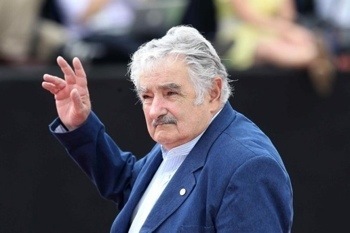 If you want an example of leading by example, look no further than the President of Uruguay – Jose Mujica. He gives 90% of his salary away to benefit the poor and small entrepreneurs, and drives a 1987 VW Beetle. Instead of living in the Presidential palace with his staff he lives on a farm on the outskirts of Montevideo where, with his wife, they cultivate chrysanthemums.